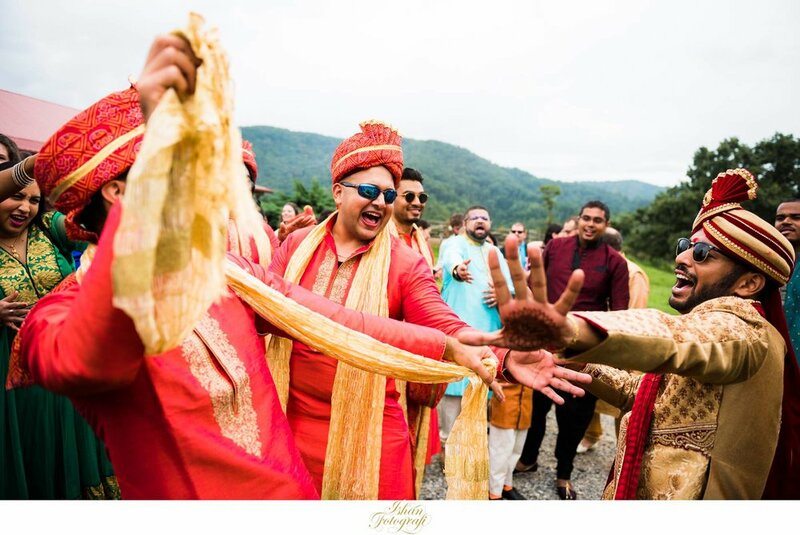 Last year when Alisa & Pranay reached out to us for their destination wedding at the Claxton Farm in Weaverville, NC, we were ecstatic! We were introduced to them by one of our common friends and we immediately knew it was going to be blast to photograph these two and their families. 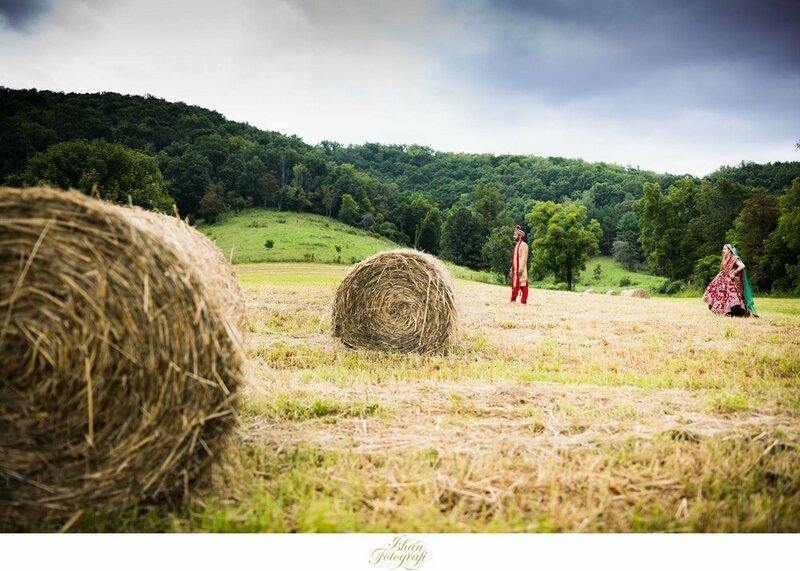 We have been to so many different countries and different states in the US to photograph destination weddings, but Claxton Farm is certainly one of the most scenic places we've photographed a wedding at. Asheville is also such a great city to explore with so many stunning views and not to forget the amazing Blue Ridge Parkway drive. The mountains, valley and low flying clouds - they all made it for a such a gorgeous backdrop. Every time we look at their photos, it cheers us up. 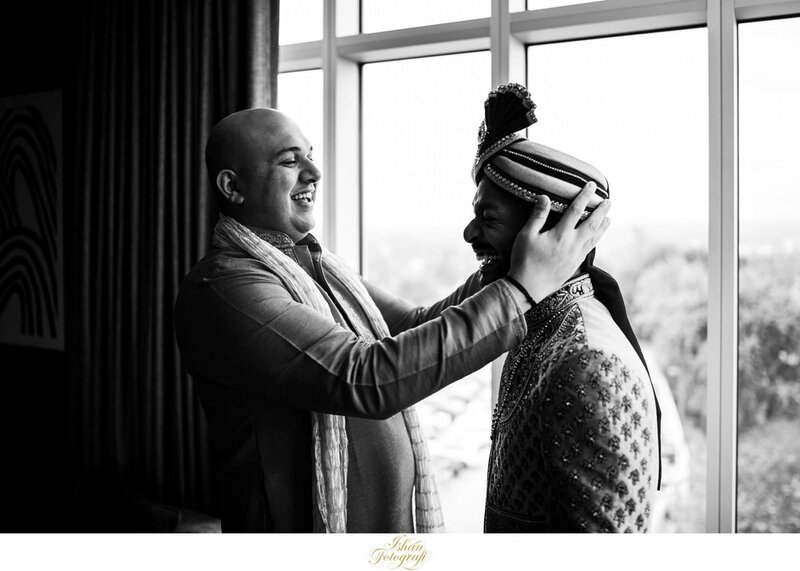 Alisa & Pranay - Thank you so much for making us a part of your celebrations, trusting us & being adventurous with us to get those amazing photos. You both are fantastic together and compliment each other so well! 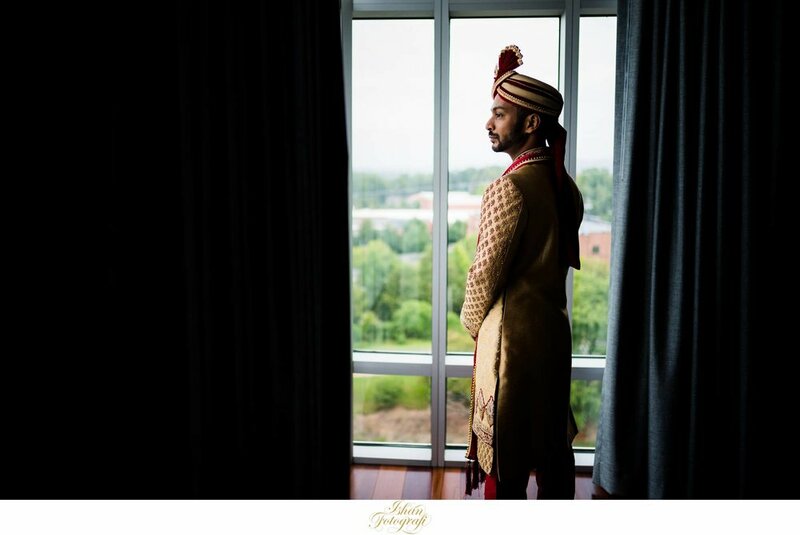 It was such an incredible experience photographing you both & celebrating your wedding in beautiful Asheville. 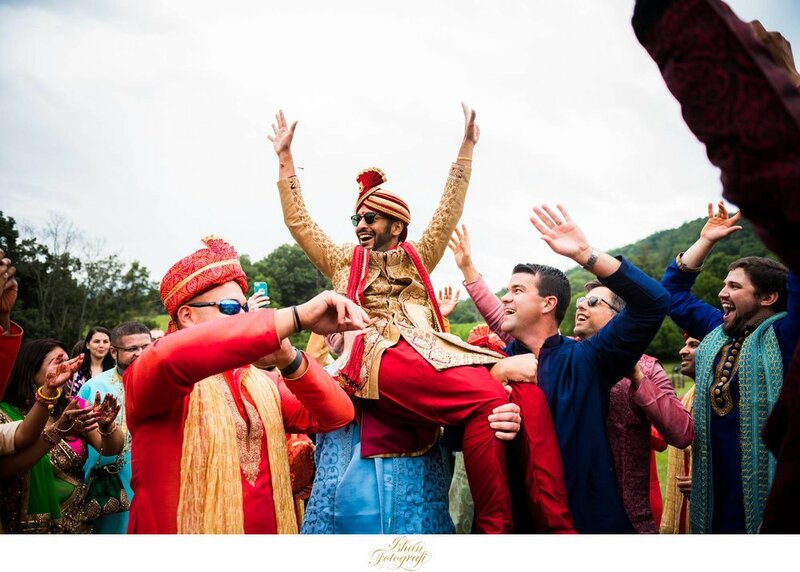 These are just some of our many favorites from Alisa & Pranay's outdoors wedding at the Claxton Farm in Weaverville, NC . 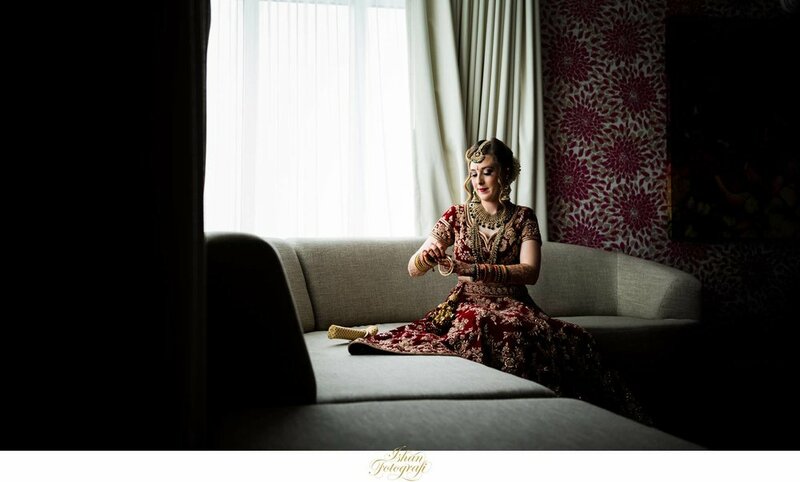 Check out our Facebook page & Instagram for latest updates from Ishan Fotografi. 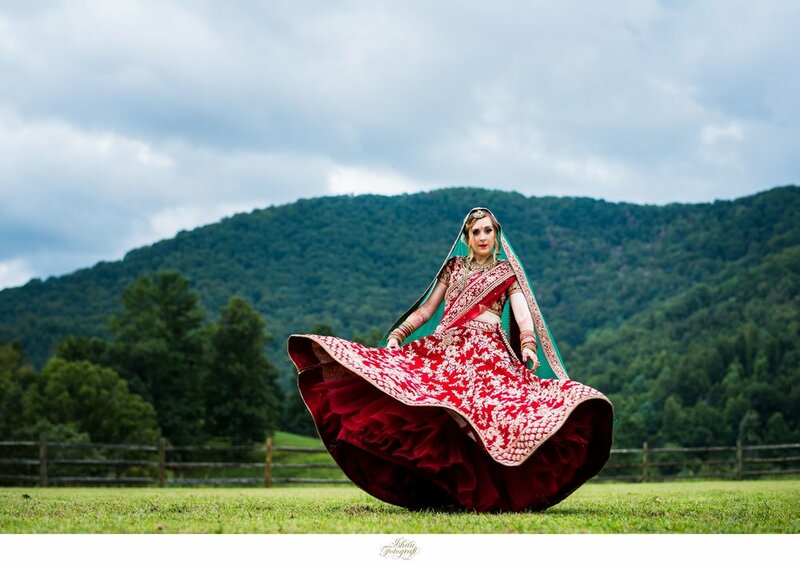 Claxton Farm Wedding in Weaverville, NC by NC wedding photographers Ishan Fotografi. 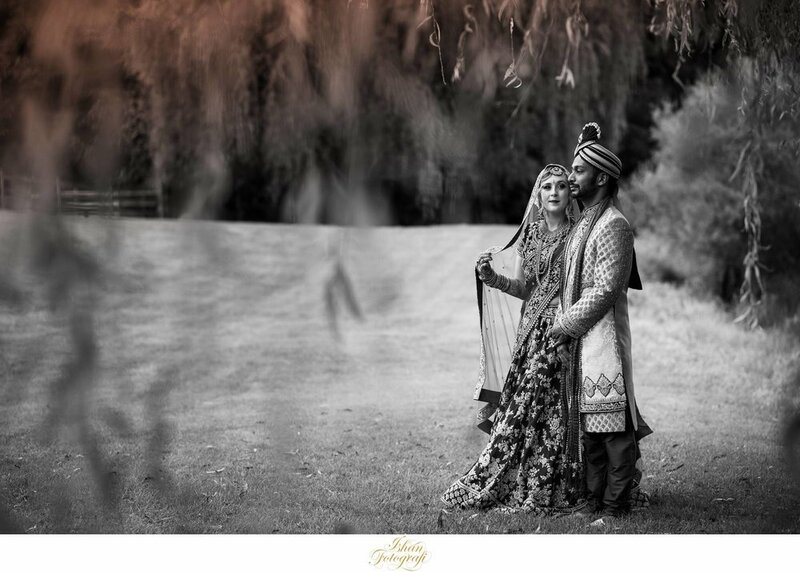 Ishan Fotografi is a professional NJ wedding photographer based out of Clifton, NJ. 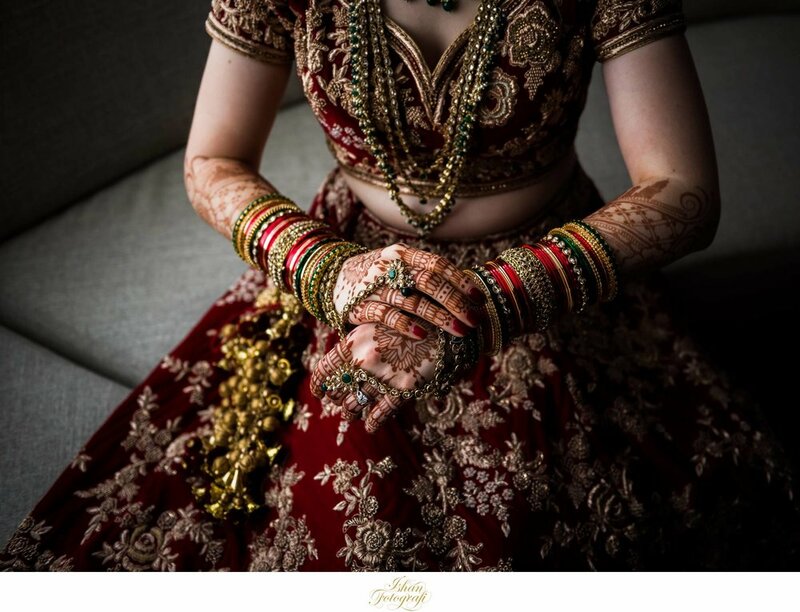 Our wedding photography can be described as intimate, natural and documentary. We are a husband & wife team of NJ wedding photographers specializing in engagement, wedding and event photography. Photographing weddings around New Jersey, New York, Hamptons, Long Island, Pennsylvania, Connecticut and destination weddings in Florida, North Carolina, Colombia, Jamaica to name a few, has given us tremendous experience photographing weddings from a variety of different religions and cultures including Catholic weddings, Indian weddings, Chinese weddings, Jewish weddings, Greek weddings, Turkish weddings to name a few. Being in New Jersey, we have had the opportunity to be in and around New York City and photographing some of the most beautiful weddings. We love photographing engagement shoots around Hoboken, NJ, Brooklyn, NY and Central Park, NYC to name a few.